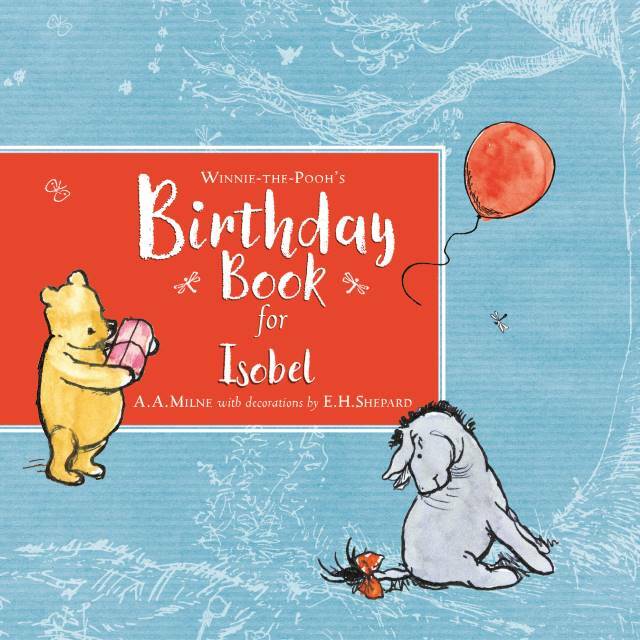 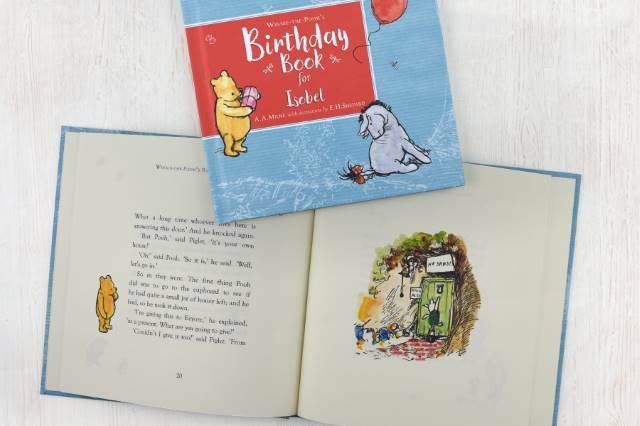 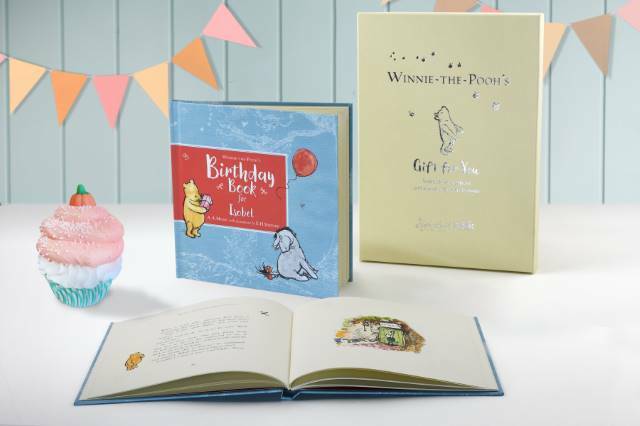 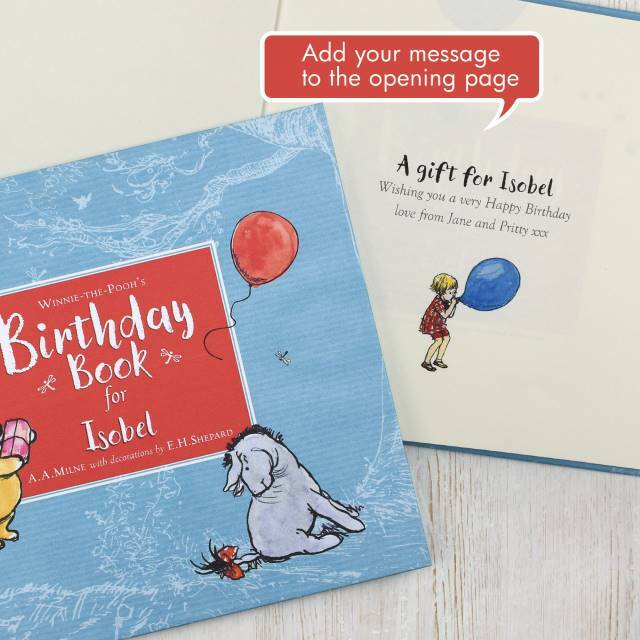 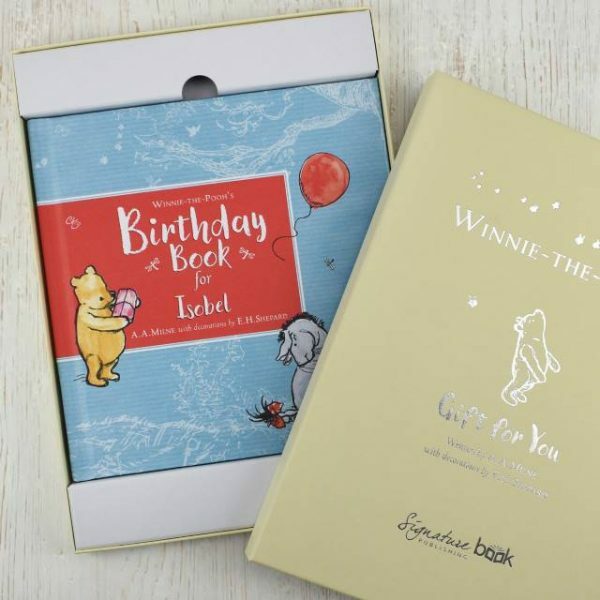 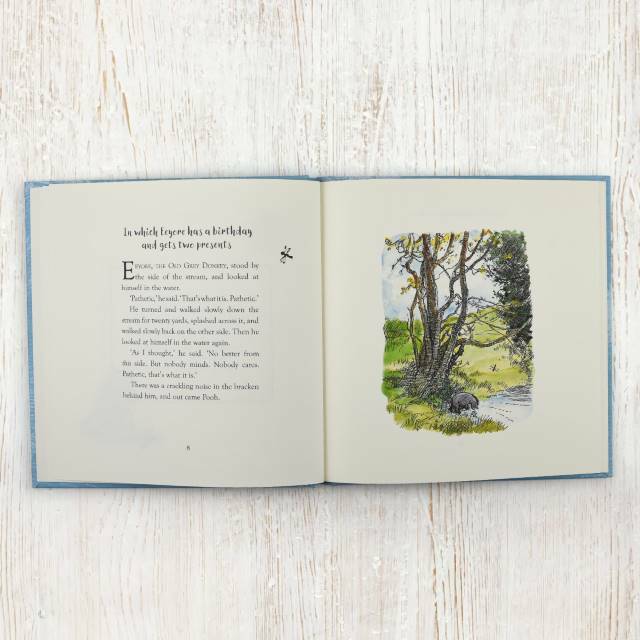 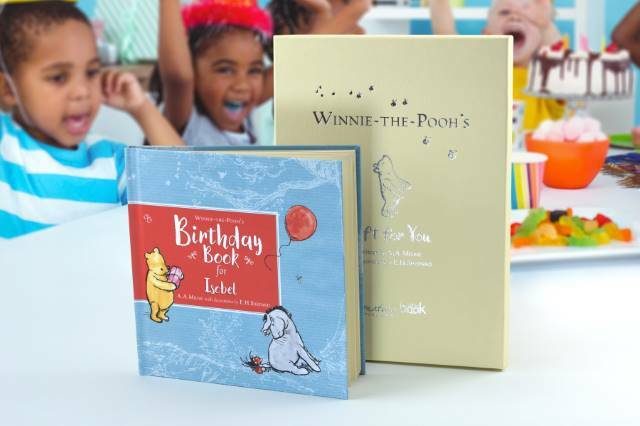 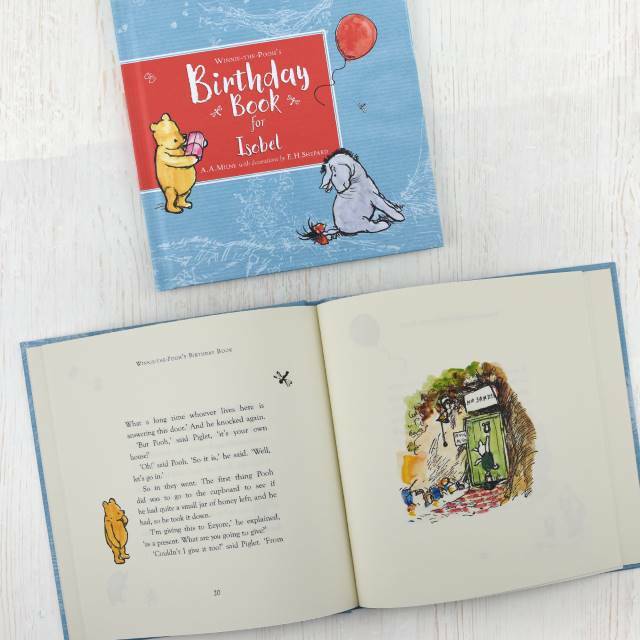 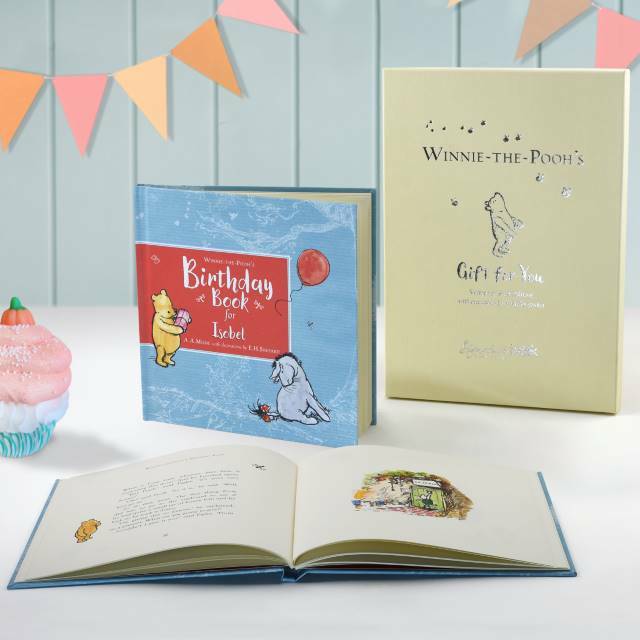 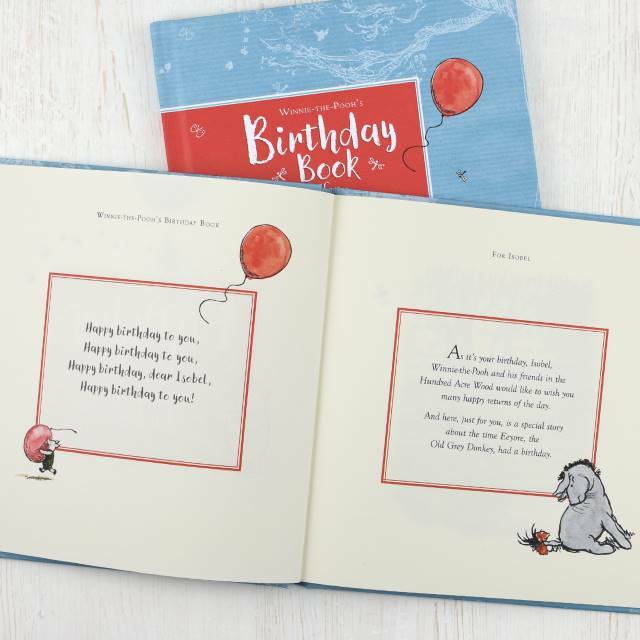 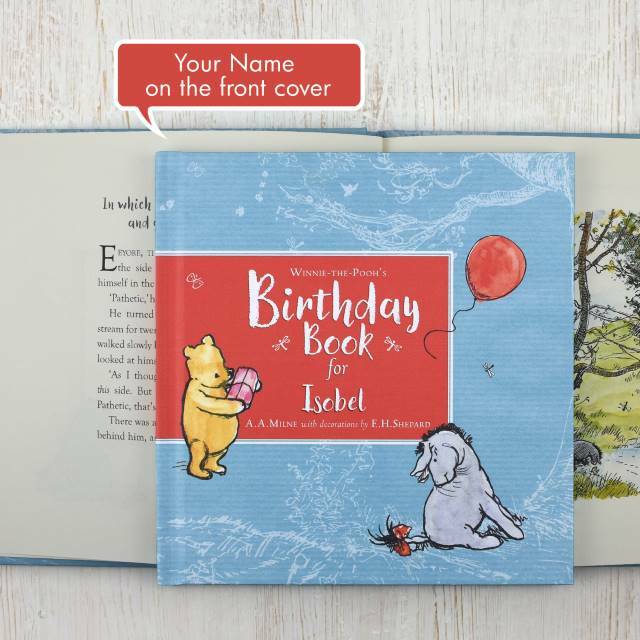 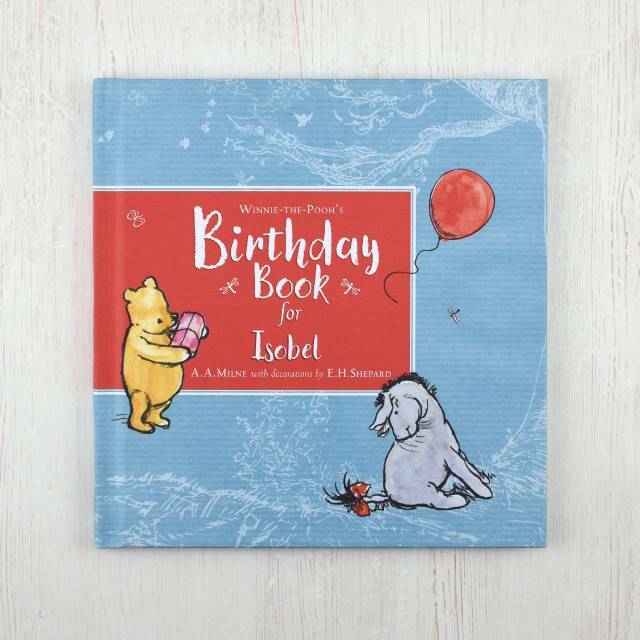 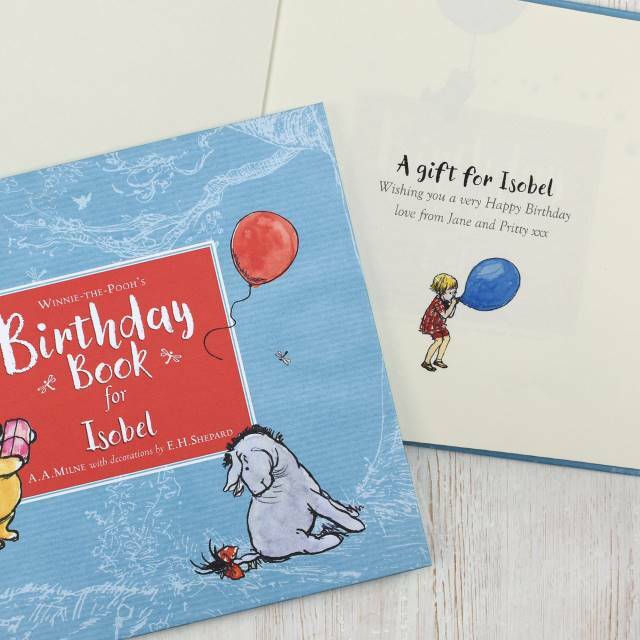 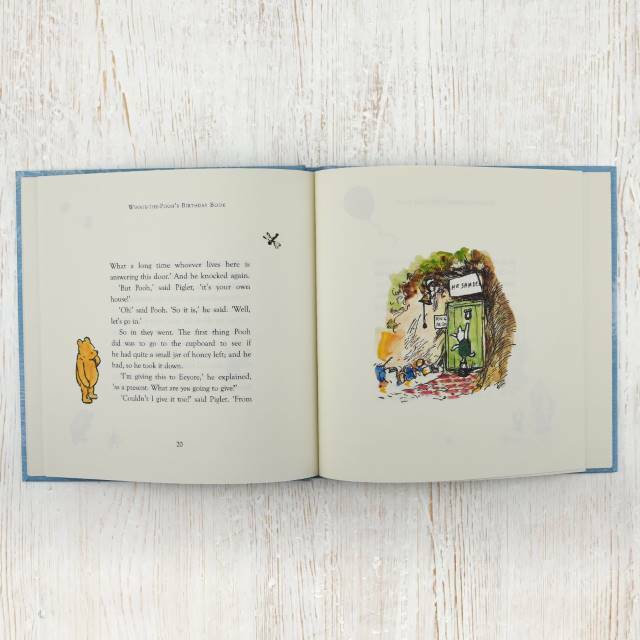 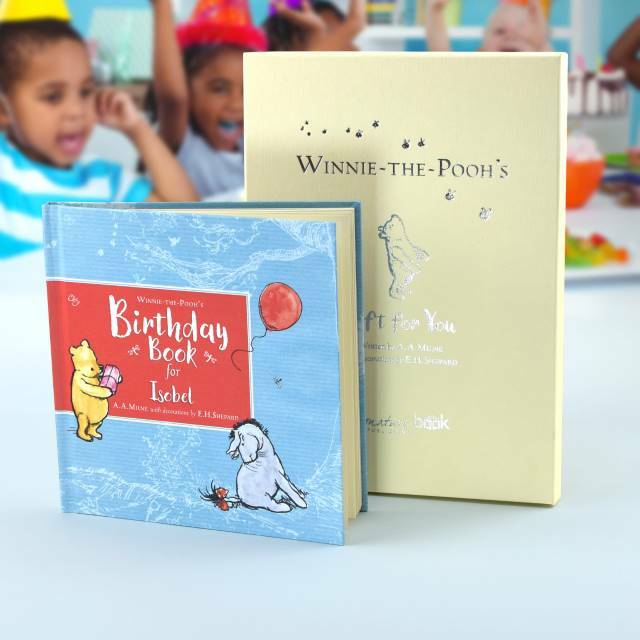 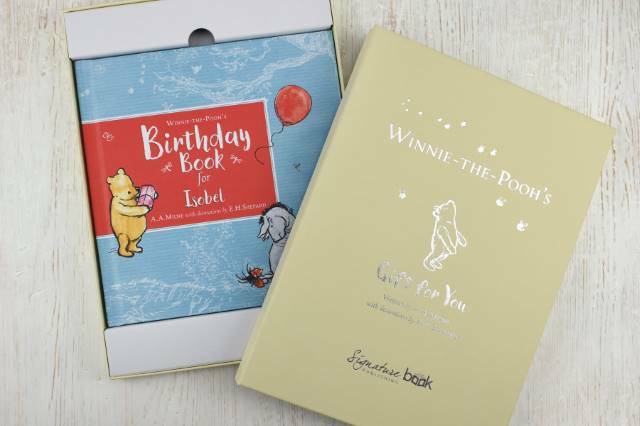 As it’s your birthday, Winnie-the-Pooh and his friends would like to wish you many happy returns with this special Personalised Winnie the Pooh Book. 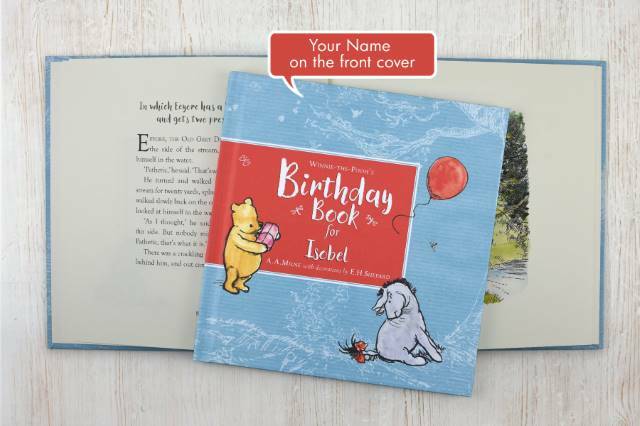 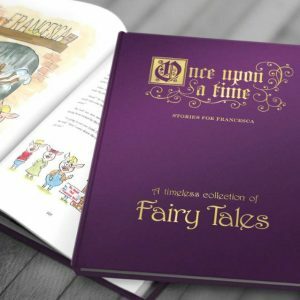 In these pages, just for your little one, is a story about the time Eeyore had a birthday. 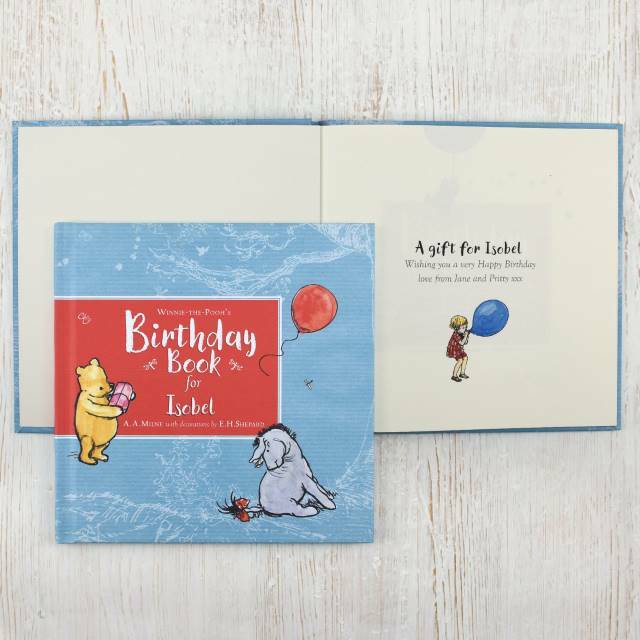 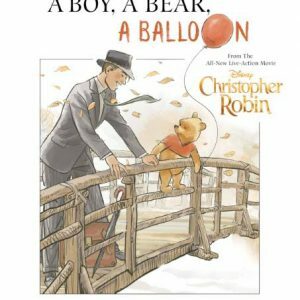 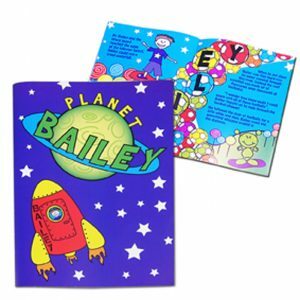 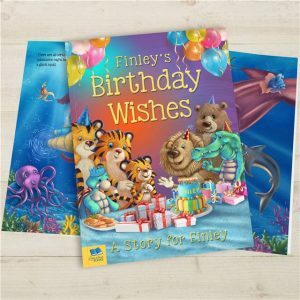 With a special dedication to your birthday girl or boy, this book tells the story of Pooh and friends deciding to make Eeyore’s birthday a special one to remember.